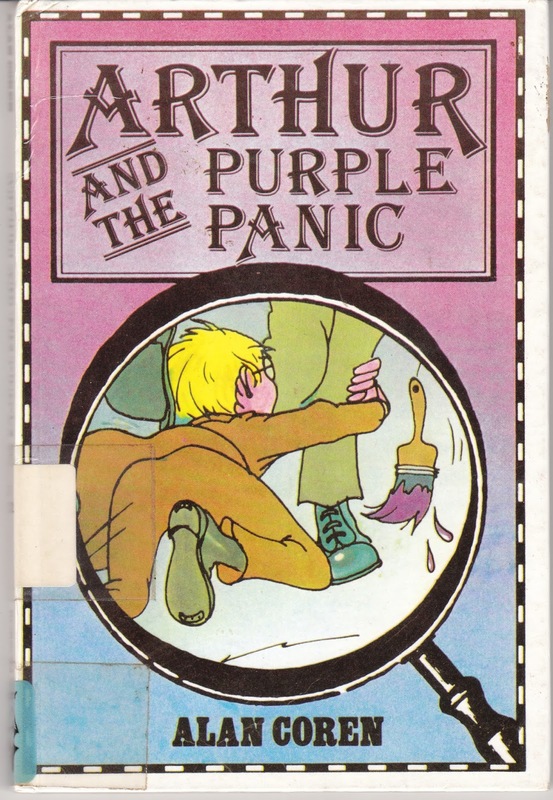 Just stopping by with the latest news from Birdhouse Books. I am clearing my shelves with some community cookbooks, fiction, nonfiction, and old state fair ribbons. I will be listing these items between now and 8/31 as free shipping auctions. I hope you'll bookmark the following link and stop by to browse (and browse again! 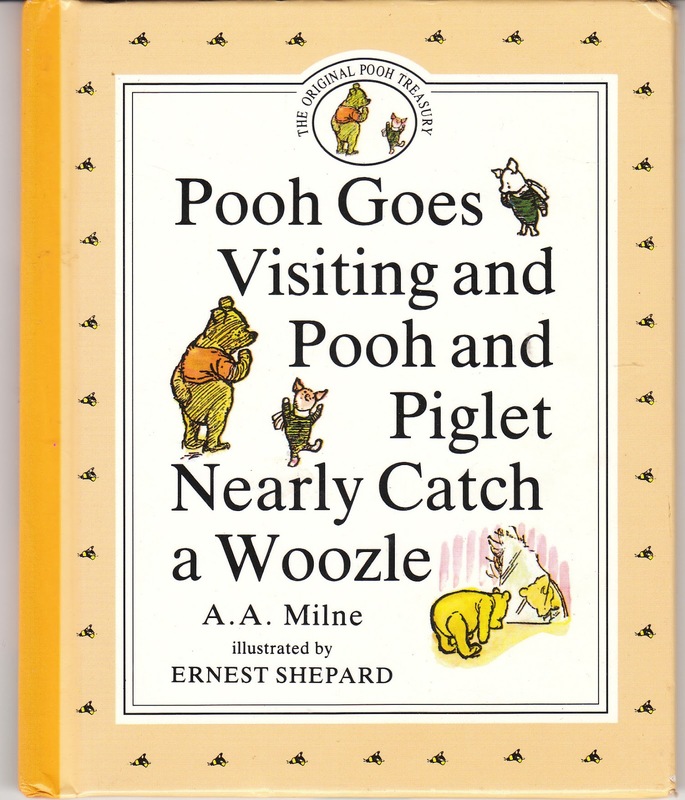 ): Clearance items with free shipping (new items added regularly through 8/31/15): click here to visit Birdhouse Books. 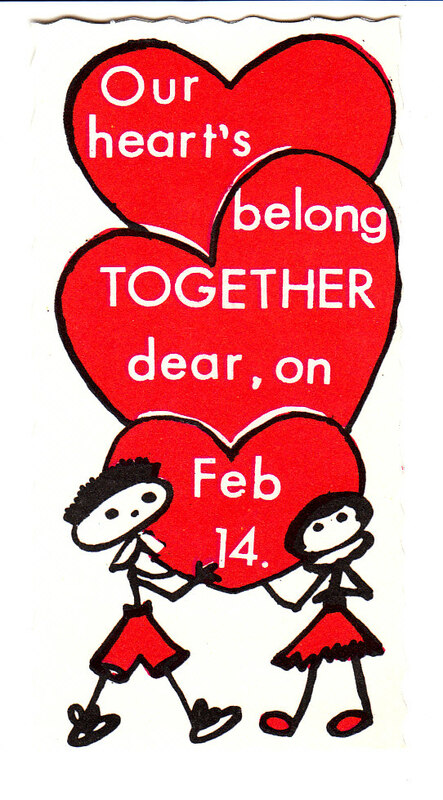 Cute 1960's vintage Valentine with stick figure children. 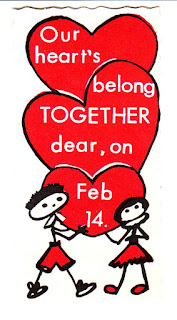 "Our hearts belong together dear, on Feb. 14." 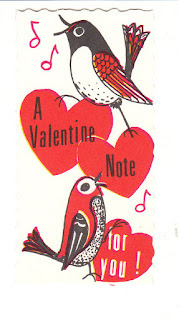 Little birds sing on this vintage Valentine. "A Valentine Note for you!" 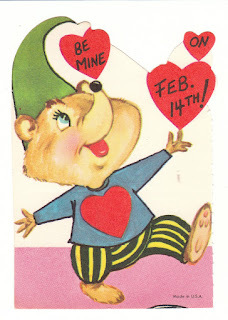 A little girl wears a devil costume on this vintage Valentine. "A red hot Valentine to say I like you." 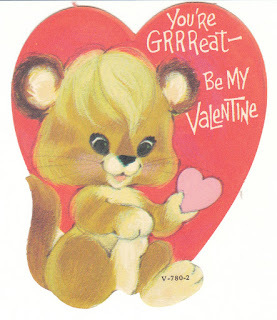 A cat holds a big red heart on this vintage Valentine. 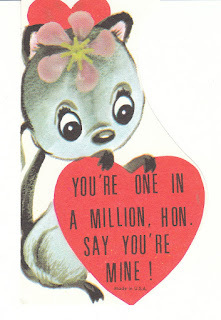 "You're one in a million, hon. Say you're mine!" 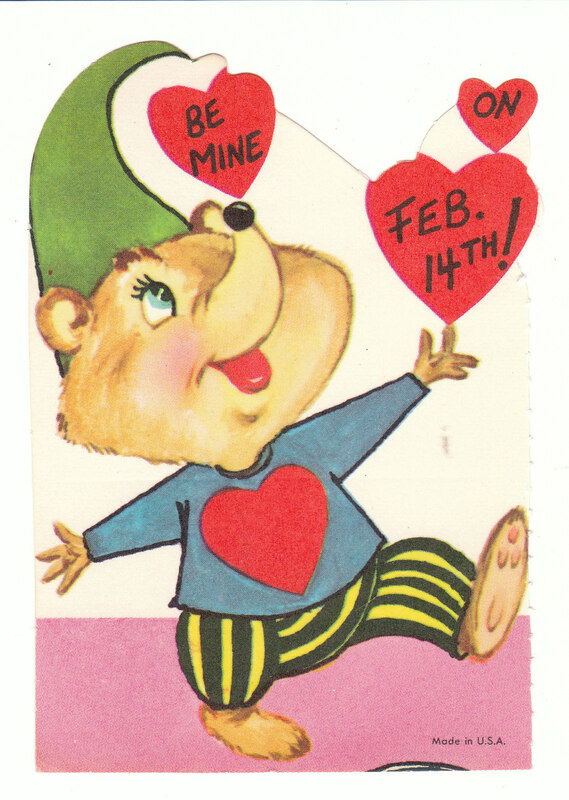 This cute vintage Valentine features a bear cub holding a pink heart. "You're grrreat - be my Valentine." A little dressed bear cub juggles hearts. "Be mine on Feb. 14th!" 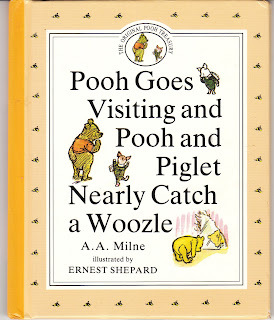 Pooh Goes Visiting and Pooh and Piglet Nearly Catch a Woozle is a cute little picture book with story by A.A. Milne and illustrations by Ernest Shepard. 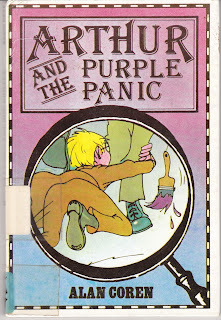 Arthur and the Purple Panic is a British children's book by Alan Coren. 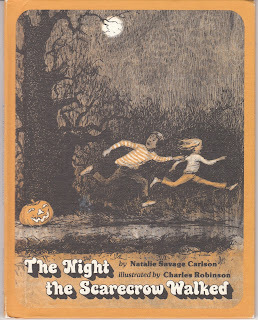 The Night the Scarecrow Walked is a Halloween picture book by Natalie Savage Carlson. 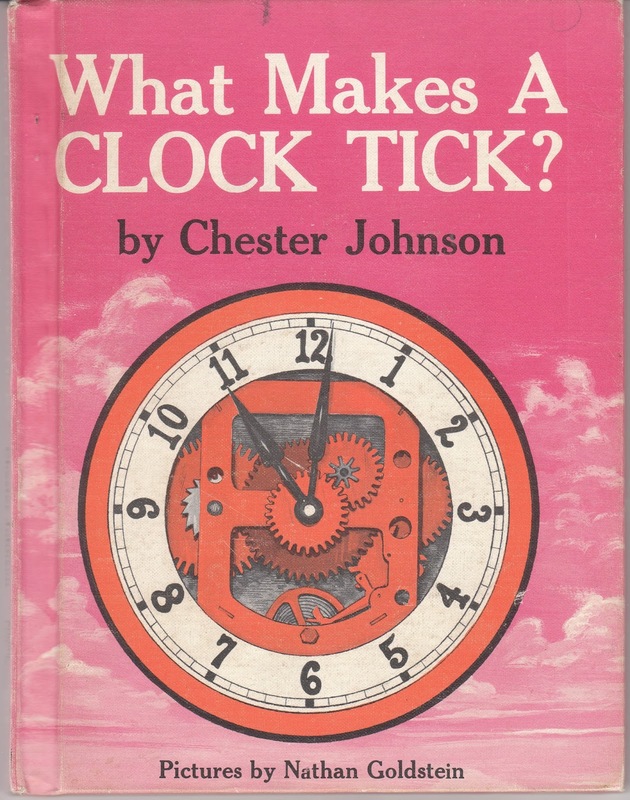 What Makes a Clock Tick? 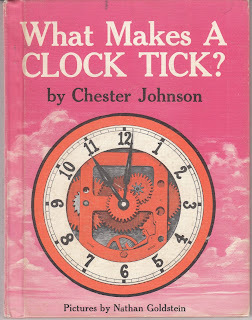 is a fascinating nonfiction book for children by Chester Johnson. 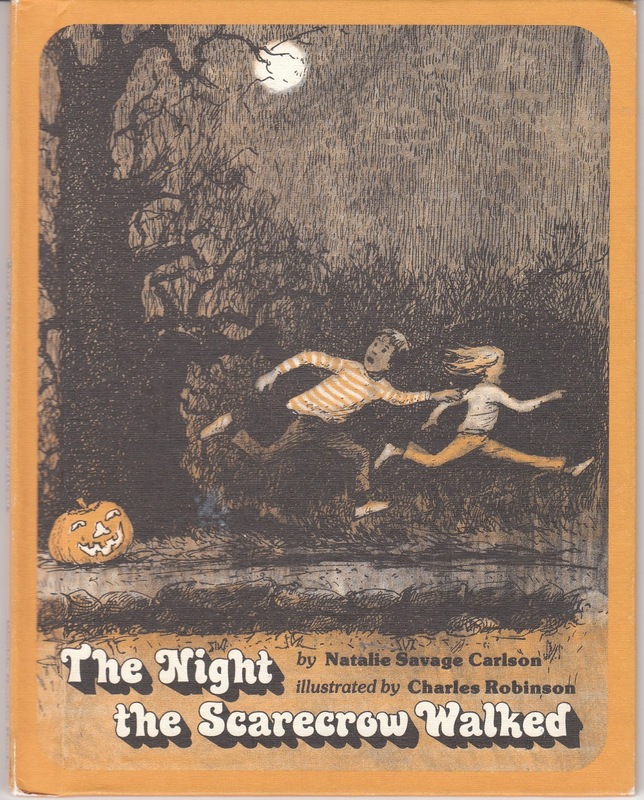 I hope you found some vintage goodies of interest. Will look forward to touching base again next week!